Faber & Faber, 2004, Paperback. Signed by the author on the title page "Rich, with very best wishes. James Wilson. Bristol, 14th April 2004" - unverified and reflected as such in the lack of premium. 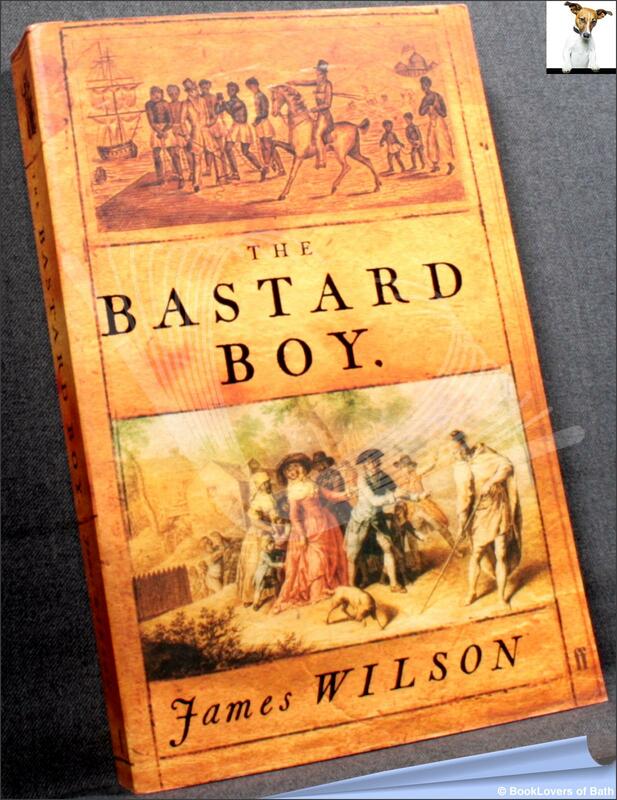 From the cover; “A thrilling journey from eighteenth-century England to revolutionary America. Ned Gudgeon wakes to find himself in a cell. He has no idea where he is or how he came to be there, but — seeing pen and paper — he begins to write…”. Size: Trade Paperback (9¼" x 6"). 392 pages.